Big Delta State Historical Park Boat Launch Hydrology Study | R&M Consultants, Inc. 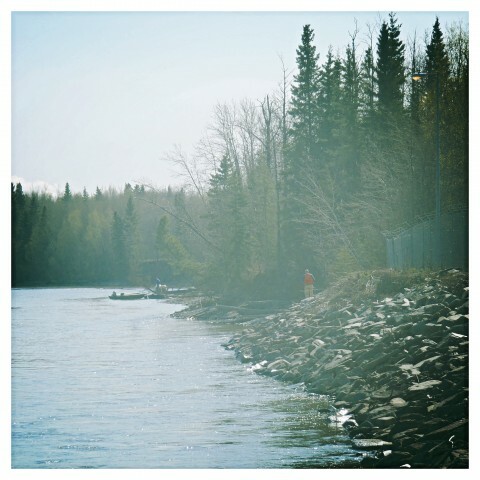 The Big Delta State Historical Park Boat Launch Hydrology Study was conducted as part of a study to examine the feasibility of relocating existing boat launching activities along the Tanana River in Big Delta. The boat ramps at the existing launching facility are badly deteriorated and present a security concern for the Alyeska Pipeline Service Company. At the request of the Alaska Department of Natural Resources, R&M performed analyses of site hydrology and long term erosion trends, and conducted topographic, bathymetric, and water velocity surveys.